School enrollment and visa assistance to safely and rapidly manage the immigration process for students. Joining a certified institute enables a non EU citizen to apply for a Student Visa, which is the fastest, safest and most convenient way to emigrate to Italy, providing free access to the EU countries. Student Visa allows to legally live in Italy for the duration of the entire study period, get a permit of stay, work up to 20 hours a week and to travel through Europe. Once the applicant finds a job, it is possible to request a Conversion into Working Permit of Stay enabling the foreigner to permanently live in Italy or any EU country. 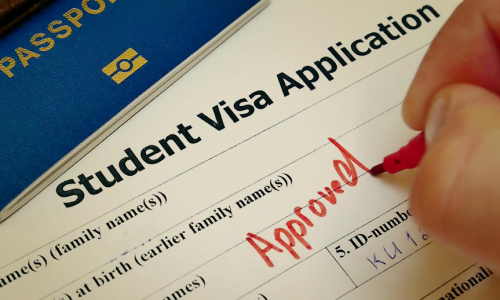 Student Visa can be obtained by enrolling a legally certified educational institution; the applicant should also produce evidence of other requirements such as financial guarantees, accommodation, and insurance. Once the student has arrived in Italy, the Immigration Office will issue a Permit Of Stay that will enable the applicant to legally live in Italy and travel among the EU countries. Once the institution has been decided, our staff can provide assistance during the entire Student Visa request process explaining, checking and collecting the documents for the application at Italian Consulates or Embassies in the country of origin. 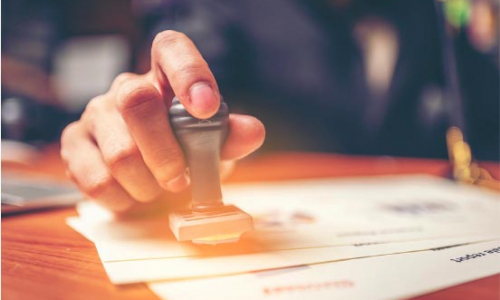 Once arrived in Italy, our staff can assist also with the application of the Permit of Stay at the local authorities offices and other documents for immigration. Our company is expert also in assisting students, once they have found employment, into the Conversion to Working Permit of Stay, which enables to stay in Italy also once the course has finished. Rely on our staff to rapidly and safely obtain a student visa enabling to stay in Italy up to one year. Rely on our staff to enroll in the best Italian language schools and obtain a student visa. To convert the permit of study to employment becomes easy thanks to the assistance of our staff.